With the release of his fifth studio album, Flying Lotus once again proves that he is not only consistently pushing the envelope, but always impressing with his latest exploration into the afterlife,You’re Dead!. Flying Lotus’ last full length LP, Until the Quiet Comes, was a brilliant, cohesive step in a new direction that FlyLo described to The Wire publication as “a record for kids to dream to”. 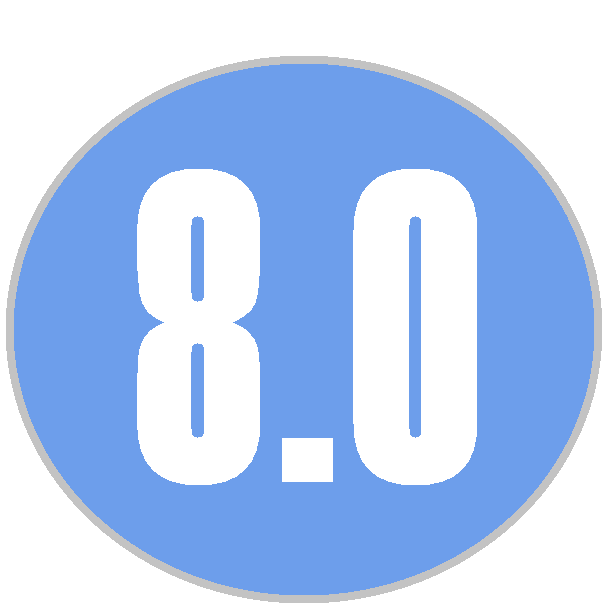 His appropriately titled fifth studio album, You’re Dead!, though, is definitely the inverted, twisted version of this, as it is a record that thematically embraces the thoughts of mortality, escaping the gripping jaws of death itself, and eventually falling through the vortexes of the afterlife. The common thread between the two records seems to be that while they may not be thematically akin, they seem to be the most introspective, illusory, and pensive records in Flying Lotus’ discography. You’re Dead! is a seamless, beautiful, exhilarating, and contorted experience from the very moment you press play. The track listing blends very seamlessly, and has very natural peaks and valleys with tempo and emotion, as the intro song “Theme” is a wired, warping song that fires sky high only to crash and burn into the following two tracks, “Tesla” and “Cold Dead”. The centrepieces of the record, though, exist back-to-back and have their own respective legendary West-Coast MC’s—Kendrick Lamar, and Snoop Dogg. The latter, “Dead Man’s Tetris” also has a feature from Steven Ellison himself under his rap moniker Captain Murphy. This is an interesting twist for a Flying Lotus album, as it is the first album under his normal alias that features himself rapping. Snoop has a brilliant guest verse with his usual trademark cadence, as his flow bounces along the sharp, ambient chords and abrasive sound effects layered underneath. This song is also vital to the buried storyline of the record, as Captain Murphy becomes the medium for the central character of the album who seems to be in disbelief that he, or whatever he represents, is in fact dead. The rapping-filled meaty core of the record soon diffuses into the spinning, atmospheric, arcade-esque shower of sounds, as “Turkey Dog Coma” features a soaring guitar riff reminiscent of an anime-theme song complemented by a plucking bass and a distant tambourine buried beneath it all. “Coronus, The Terminator” is a song that is sonically somewhat reminiscent of Flying Lotus’ last LP, but is equipped with haunting, ghostly vocals from FlyLo himself singing in a fashion not too far removed from something we’d expect from André 3000. “Descent Into Madness”, features long time Brainfeeder affiliate Thundercat in which he sings with the tonality of a religious hymn, but in an overdramatic fashion, as if he was on Broadway. His voice then decays and bleeds into the screeching, horrific sounds of another Captain Murphy assisted track, “The Boys Who Died In Their Sleep”. Here Captain Murphy explores death via the perils of drugs and substances, as he hauntingly encourages, “Take another pill, take another pill”. You’re Dead! could very well be Flying Lotus’ darkest, jazziest, most cohesive offering yet. The final songs “Your Potential//The Beyond” featuring vocals from familiar guest Niki Randa, and the album closer “The Protest” are more soothing, intricate, haunting pieces that have this story of falling through the vivid, random pitfalls of death dissolve into heavenly textures that illuminate the dark tracks lurking behind it. Whatever incarnation of death FlyLo was addressing, the barrage and sensory overload that was being manipulated over and over again apparently ends or at least rests in a serene field of white, with the last words heard from an uncredited guest vocalist chanting “Forever, and ever”. The fading, elegant conclusion to Flying Lotus’ fifth LP is a jarring contrast and juxtaposition from the rumbling introduction, and instead of being a record that genuinely starts and then stops, this one seems to evaporate and disappear. These final lines of the brilliant lead single, “Never Catch Me”, has guest-MC Kendrick Lamar not only provoking and perpetuating the dark, death riddled thoughts and themes of album,but he also sums up the trajectory Flying Lotus has taken with his newest release. Not only has he established himself as a rock-solid fixture in hip-hop, involving himself in the careers of Mac Miller, Earl Sweatshirt, and rap demi-god Kenrdick Lamar, but at this point in time, there is absolutely nobody in music that can do what Steven Ellison can do, and since you can’t run alongside him, there’s no use trying to catch up. 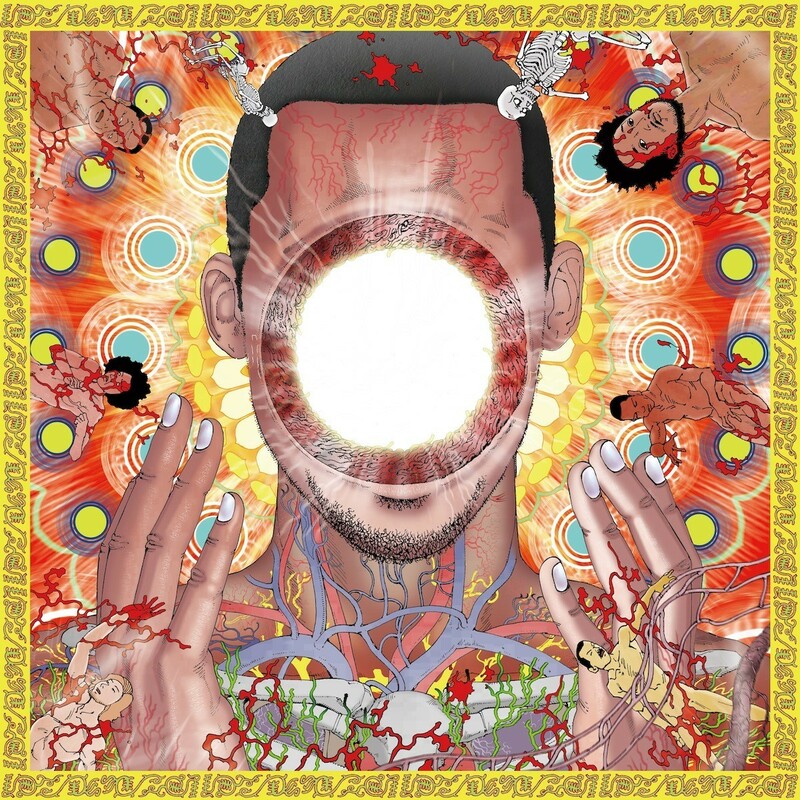 Tags: Album Review, flying lotus, You're Dead!